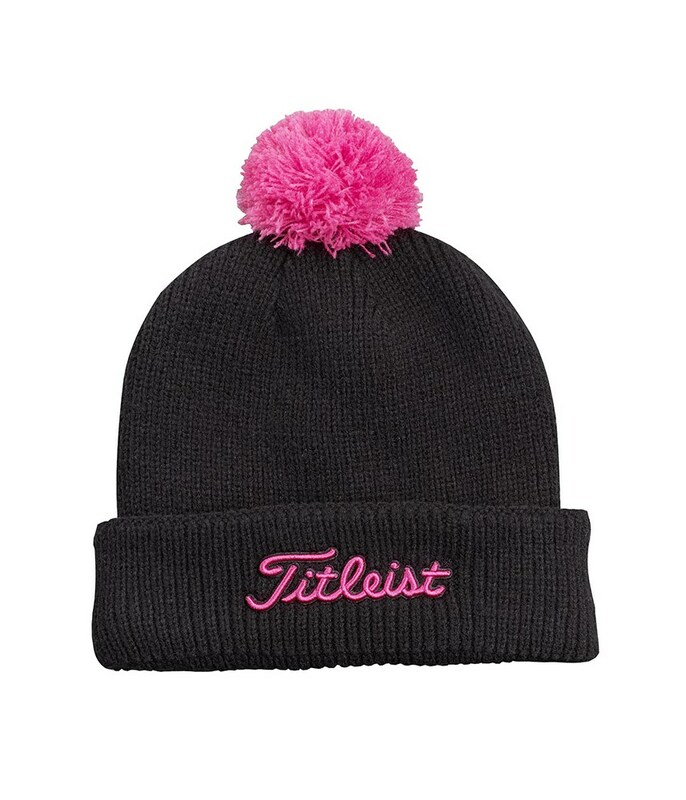 I ordered the red and white variant of this hat, found it to be the perfect beanie for winter compared to others that i have worn that cause the head to overheat because they're too thick in their material, whereas this hat keeps my head warm while letting it breath still! 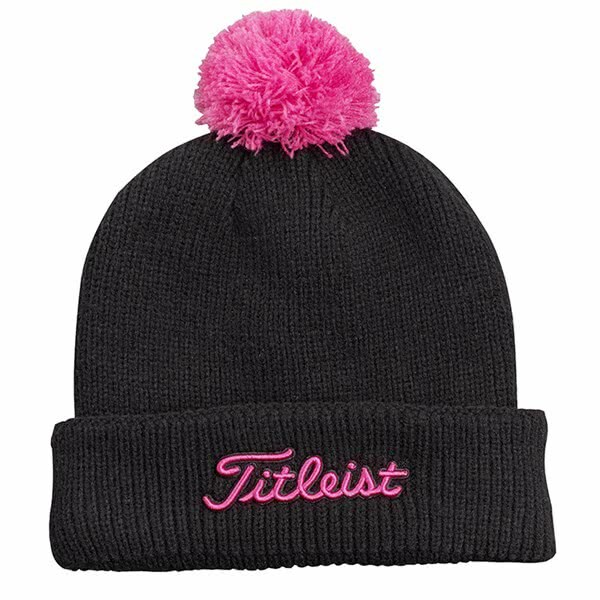 The Titleist Pom Pom Winter Beanie is a wardrobe must have for the colder months of the year. An acrylic 5-gauge, tricolour knit with a colour coordinated beanie and Titleist branding on the cuff delivers a classic style that can be worn on and off the golf course. 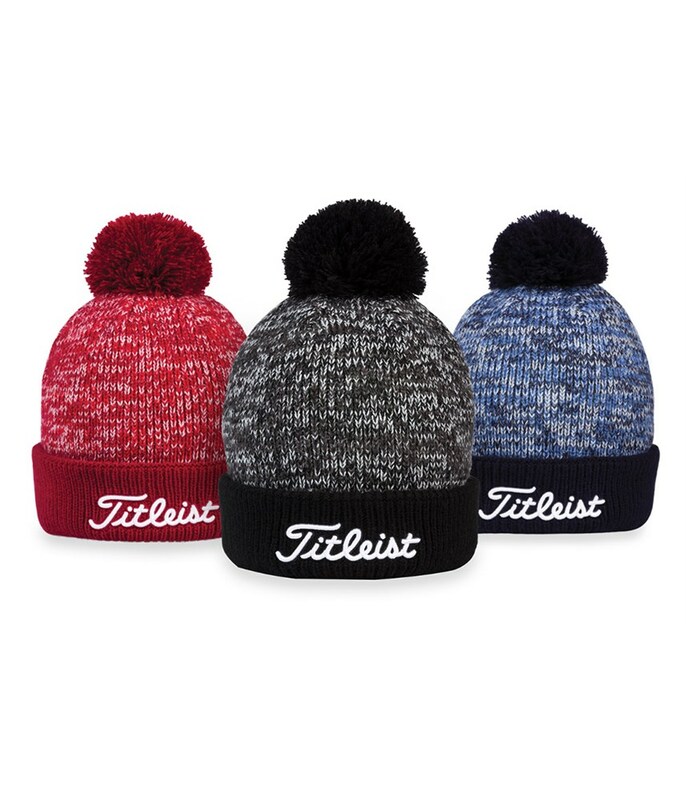 Titleist have used a microfleece performance lining to enhance comfort and warmth.